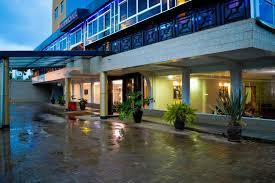 Mash Park Hotel Nairobi is located on Ngong Road, off Joseph Kangethe Road. 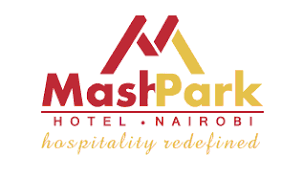 Mash Park Hotel is Convenient, affordable and have great accommodation, near a mall and just 20 minutes to Central Bussiness District Nairobi. 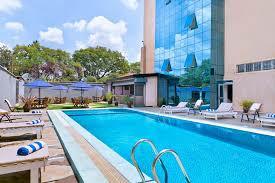 Airport transfer from Nairobi Jomo Kenyatta International airport or Wilson airport to Mash Park Hotel or transfer from Mash Park Hotel to Nairobi Jomo Kenyatta International airport or Wilson airport.